The Third Rail is a cocktail that will bring you back to the 60’s. It was a time where deals had to be closed over strong liqueur and a party was as good as the drinks that were being poured. In this era, classic cocktails like a Manhattan, a Sidecar or a Martini became popular. 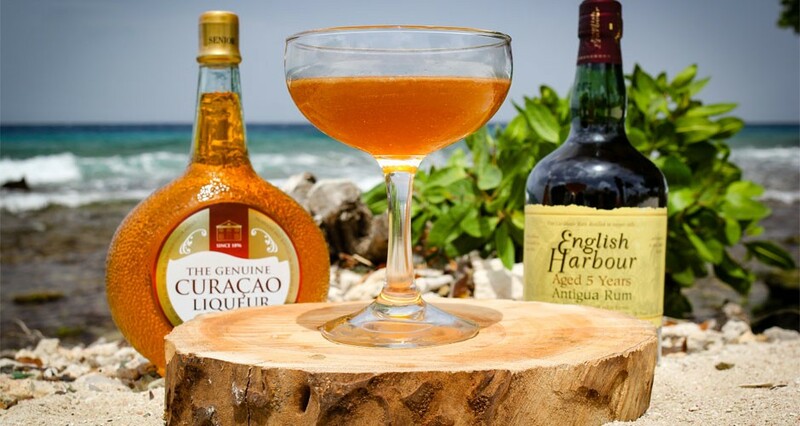 The combination of Anejo Rum and Curaçao Liqueur gives the Third Rail a deep taste and is exclusively for the brave. Add all the ingredients in the shaker and fill with ice. Shake well and strain into a chilled cocktail glass.